Ore Tweaker is a really small well written utility mod with a jar size of less then 12KB that allows you to take control over the vanilla ore generator, You can disable and change the rules of how ores spawn. 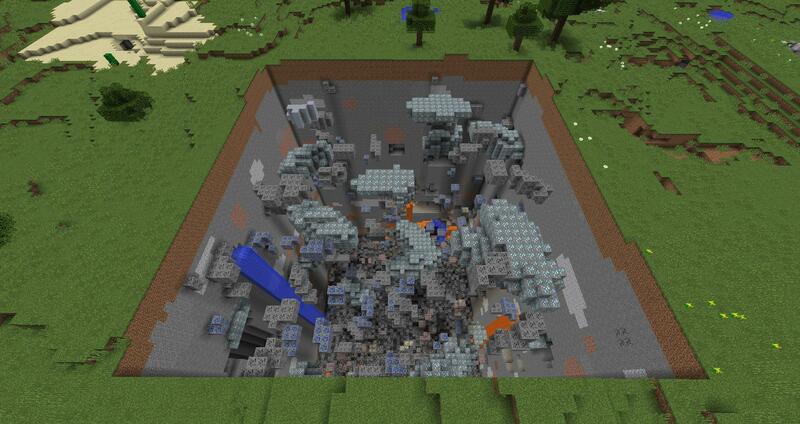 This is a awesome tool for map creators and modpack developers aswell as the regular Minecraft player. 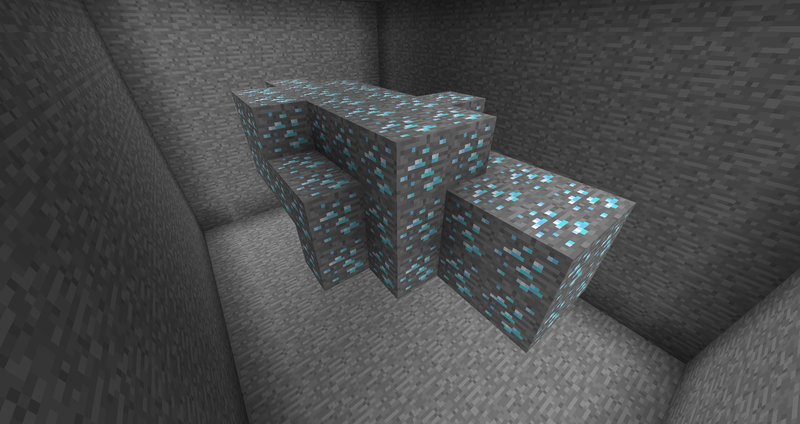 You MUST disable the vanilla ore generation before you can add an custom ore generation! 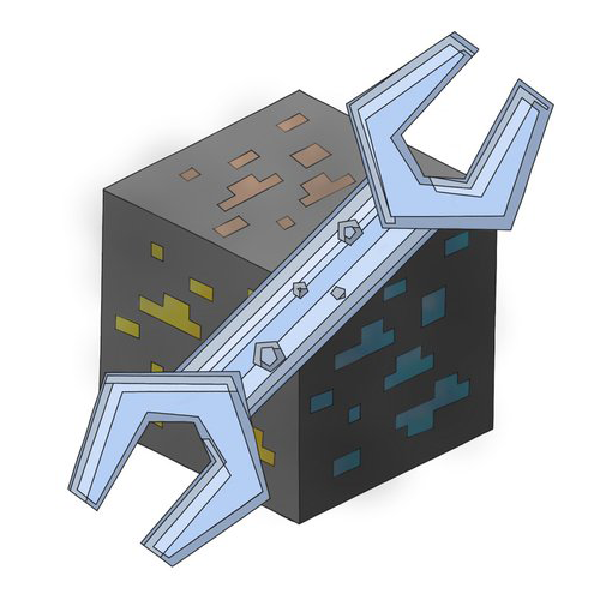 I highly recommend using the mod along with my other mod World Stripper to easy see how the ores spawn and if they do so correctly: Click here for more info! Want to do a modspotlight? Just send me a link to it afterwards and I put it up here at the modpage! You (user of this mod) has my(EwyBoy's) permission to use this mod in any private & publicly distributed modpack.